NEW YORK — The saying goes that revenge is a dish best served cold. That must be why Aretha Franklin has waited five years to get back at Dionne Warwick, via fax to the AP. The Queen of Soul is coming out swinging against the fellow legend, accusing her of making up a story that she was Whitney Houston’s godmother, even though the alleged offense happened five years ago at Houston’s funeral. 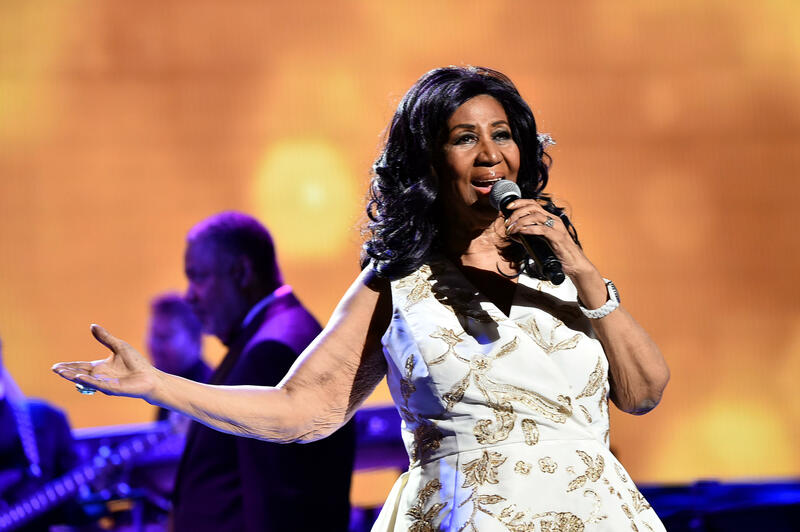 “She blatantly lied on me ... fully well knowing what she was doing,” Aretha Franklin said in a phone interview. While the story that Houston was Franklin’s goddaughter has been part of her story for decades, Franklin said she first met Houston when Houston was a child -- and she was far too busy to be anyone’s godmother. “She said, ‘Give me a hug.’ I said, ‘Oh hell no. You couldn’t be serious,’” Franklin said.